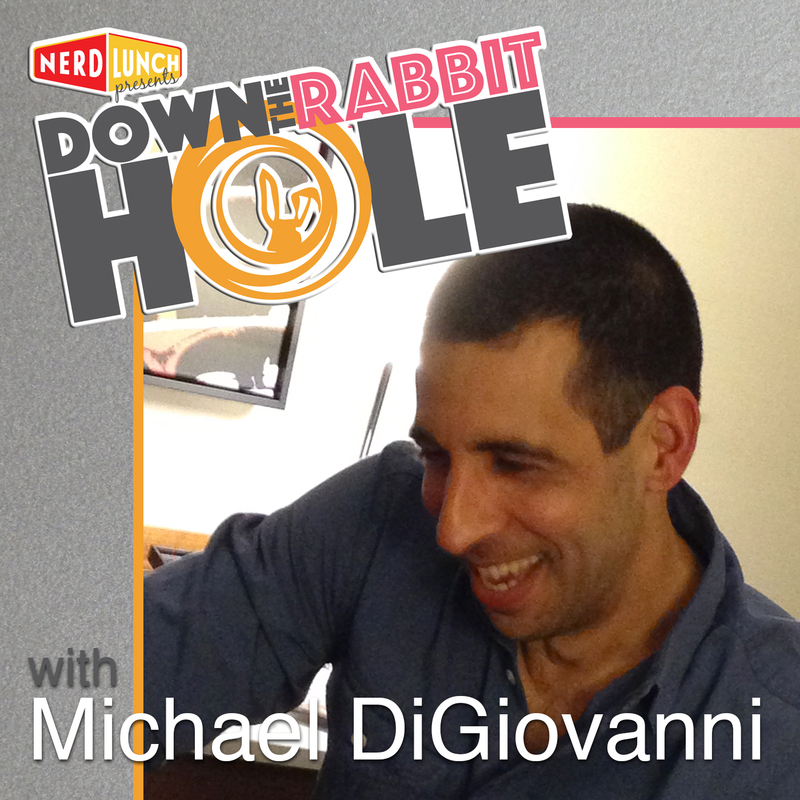 Nerd Lunch presents Down the Rabbit Hole. Carlin Trammel and Jeff Somogyi welcome guests Evan Hanson and Michael DiGiovanni (Classic Film Jerks Podcast) to dive into Wikipedia. This time, Jeff, Evan and Michael each came with a mystery link. Can any of them work the conversation from Wikipedia's "nutmeg" page to their link? Only one way to find out! Listen now!